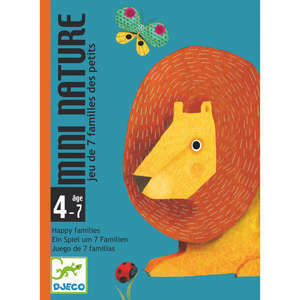 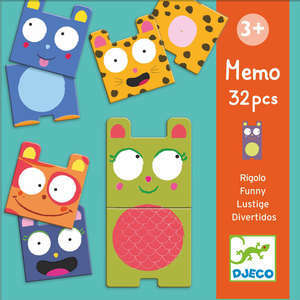 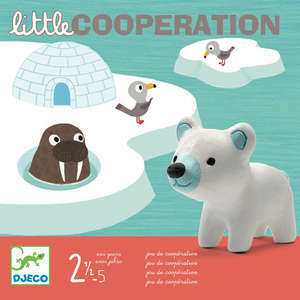 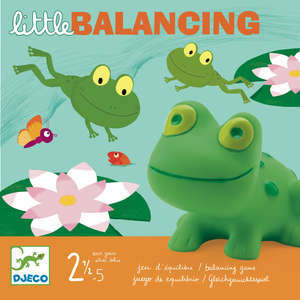 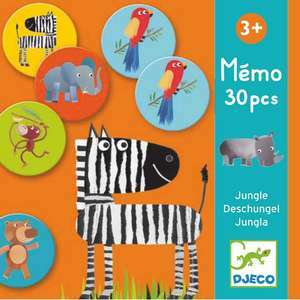 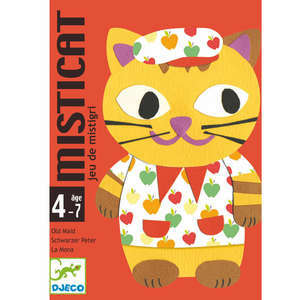 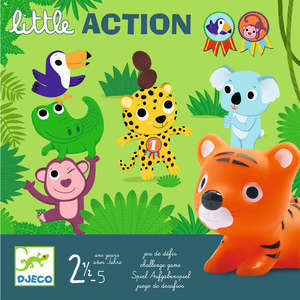 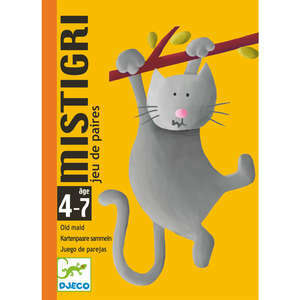 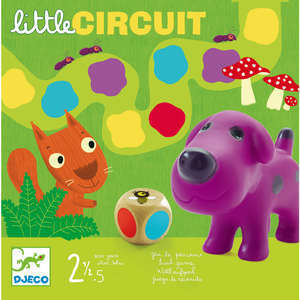 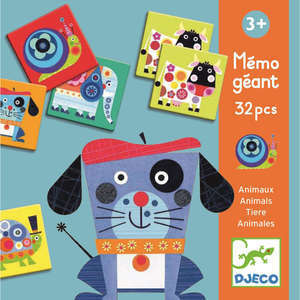 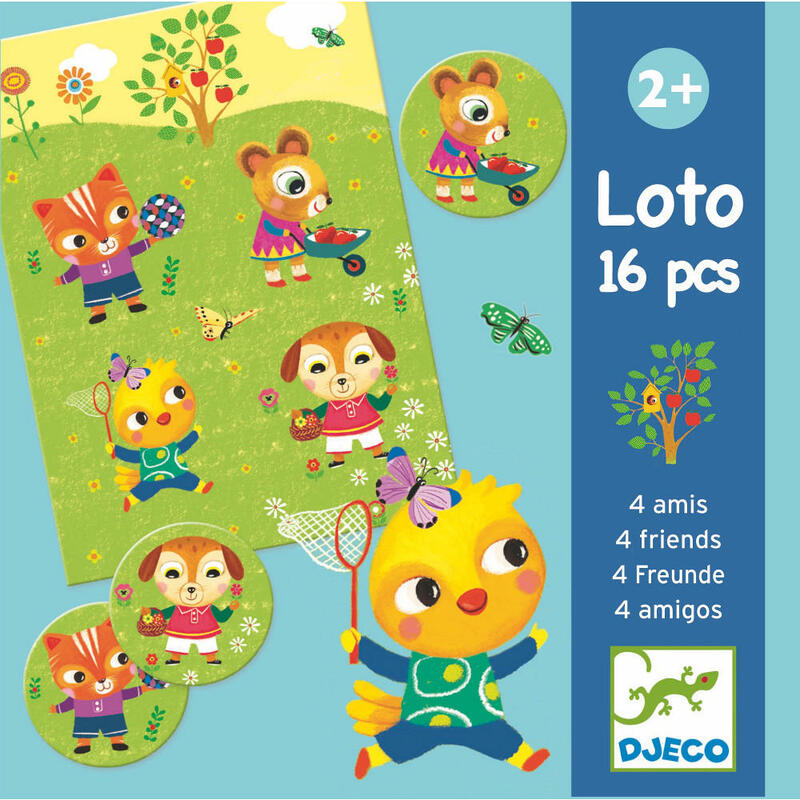 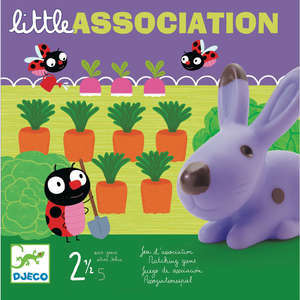 Djeco four friends lotto is a classic picture matching and memory game for young children. 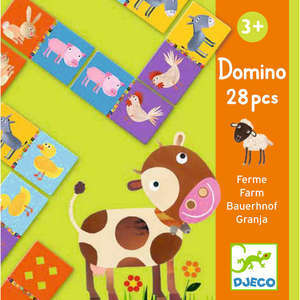 Each player chooses a game board and the cards are laid face down on the table. 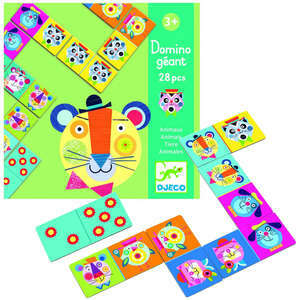 The players then take turns to turn over a card to see if it matches one of the four images on the board. 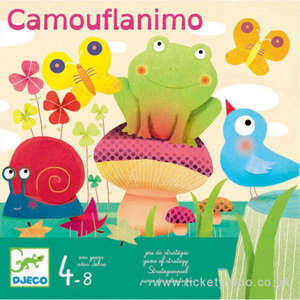 The winner is the first person to find all of their images. 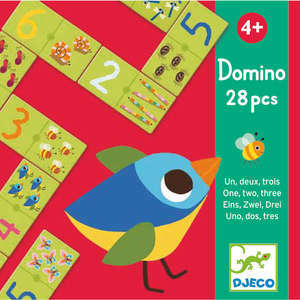 Rotate the boards between each game to make it more fun. 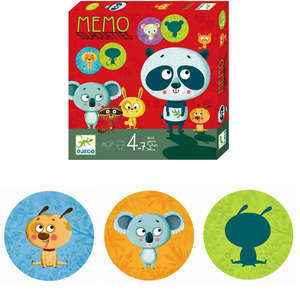 Game can be played by up to 4 players. 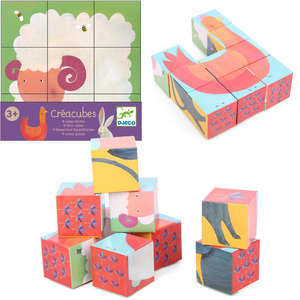 Box size approx: 12 x 12 x 12cm.